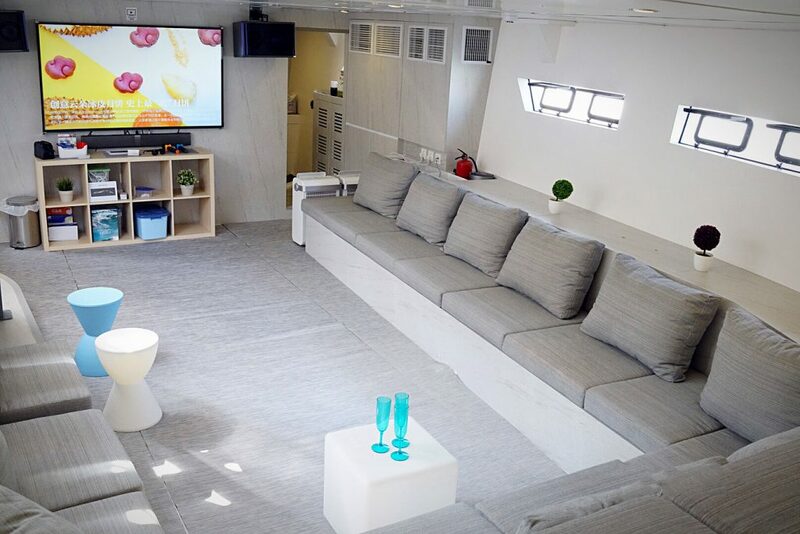 Are you looking for an exciting and different corporate event? 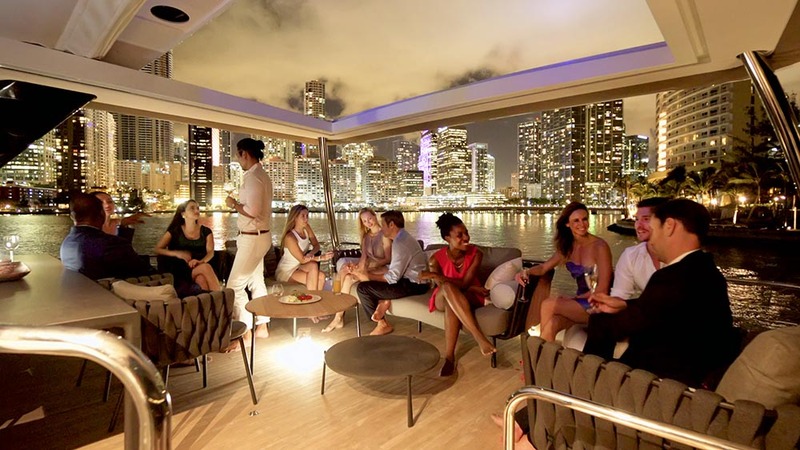 Planning a unique VIP product launch or a team-building function? 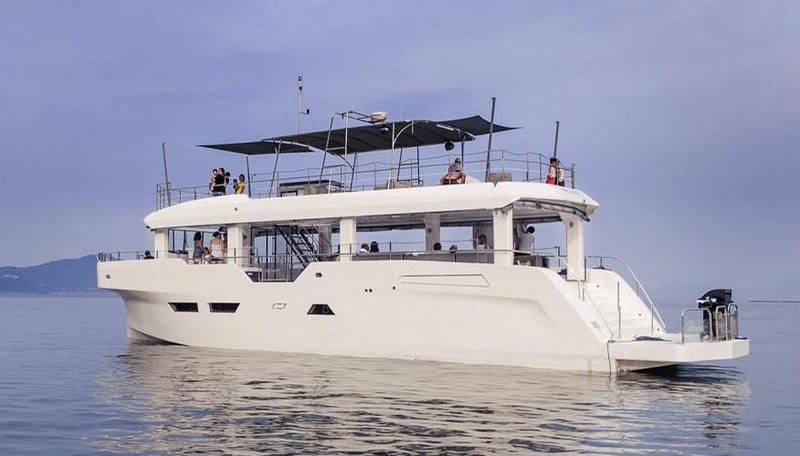 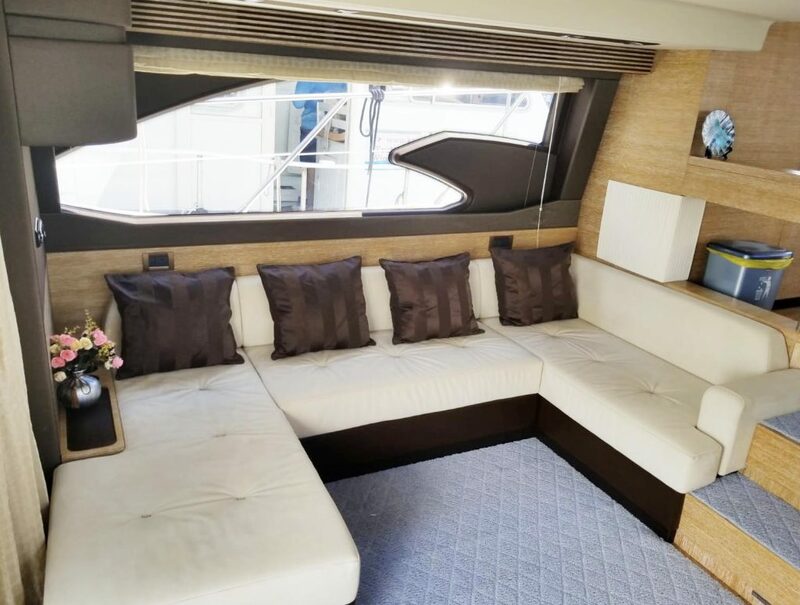 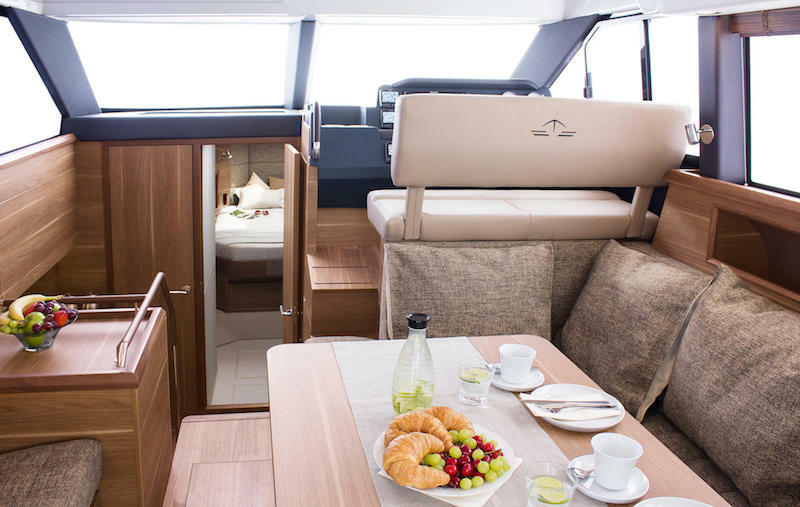 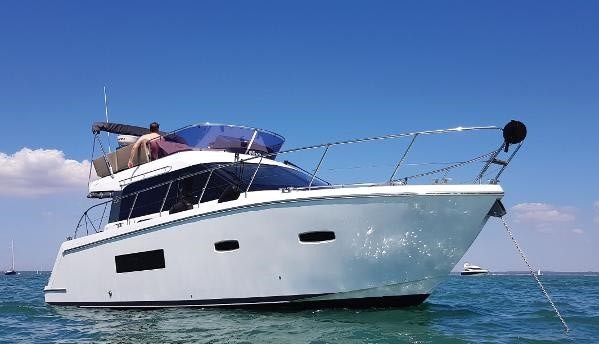 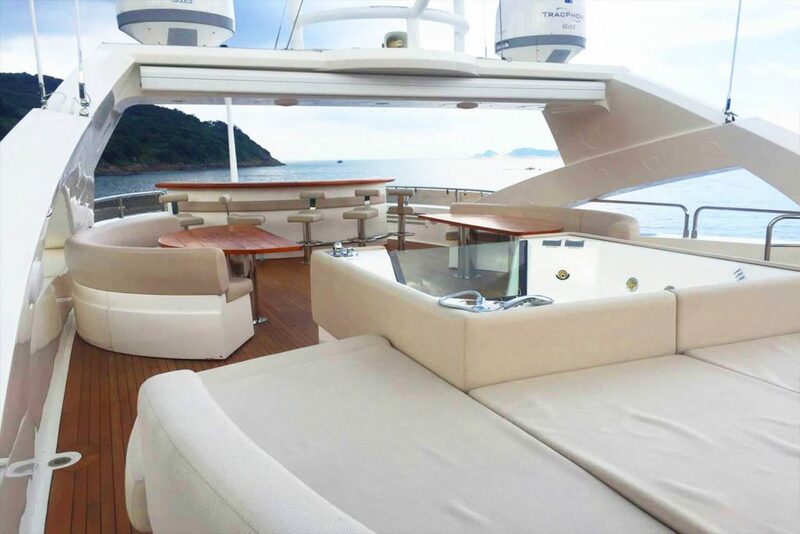 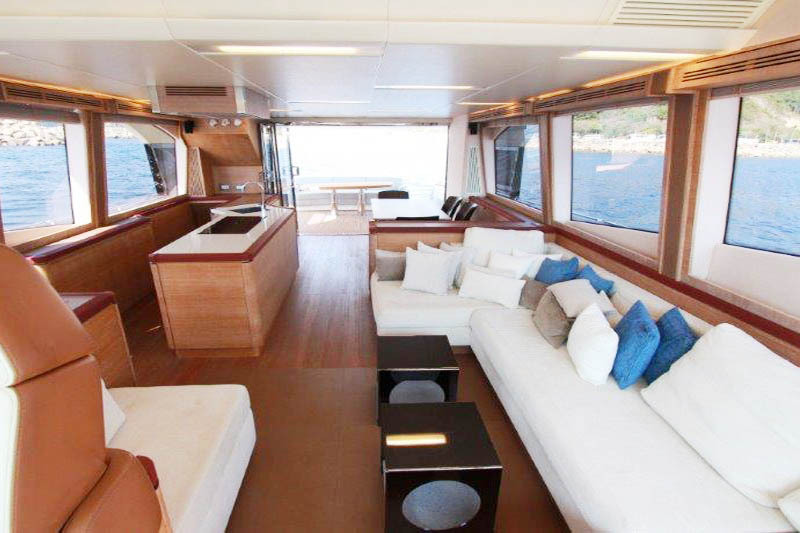 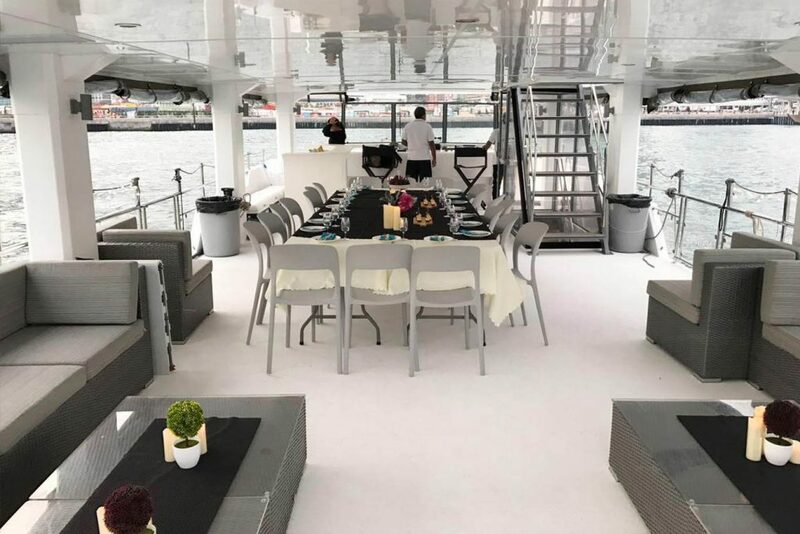 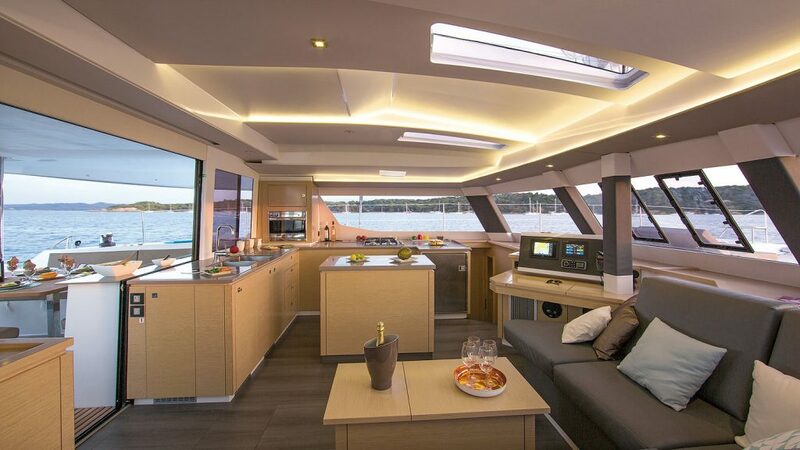 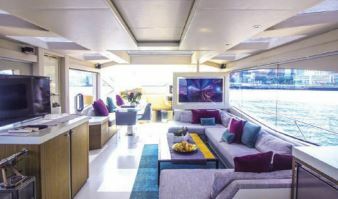 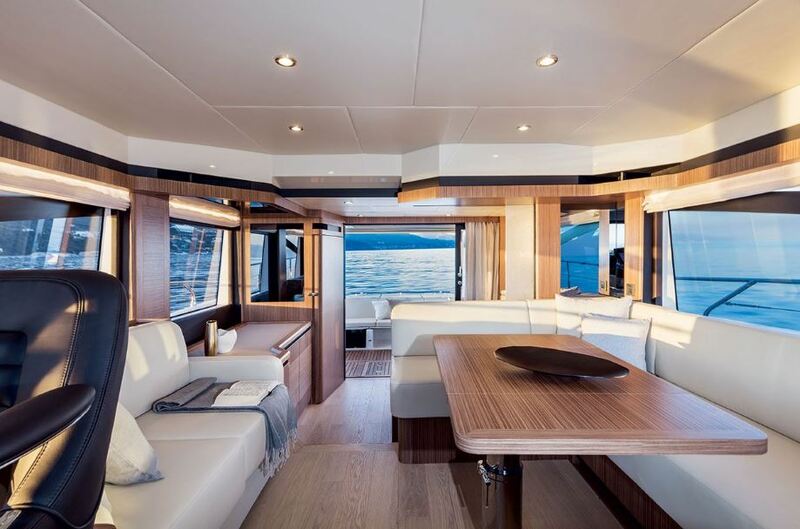 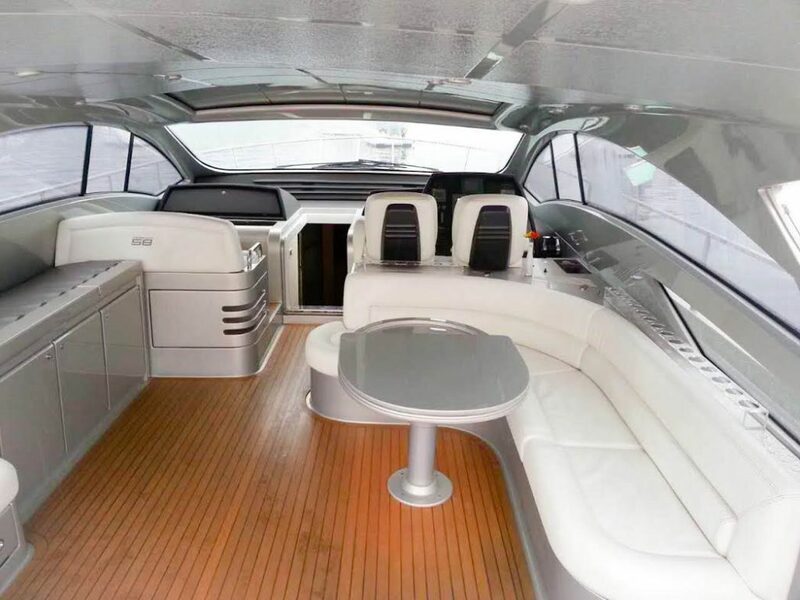 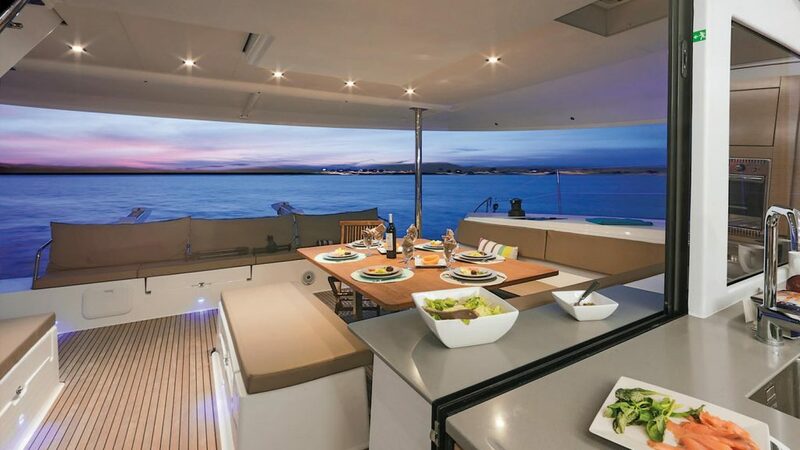 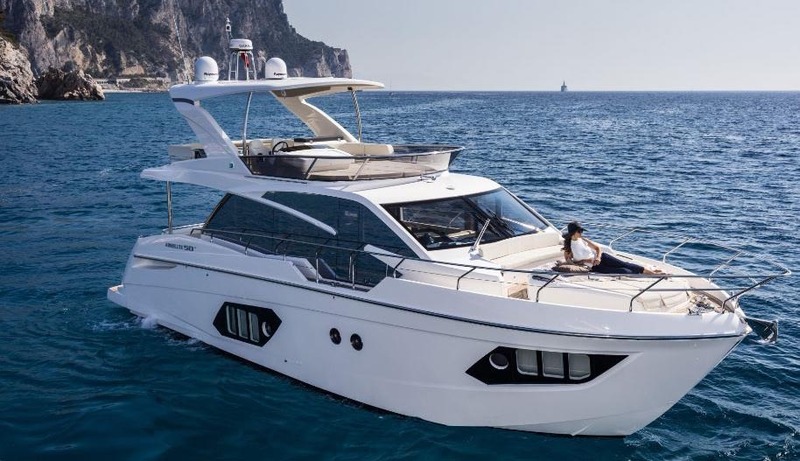 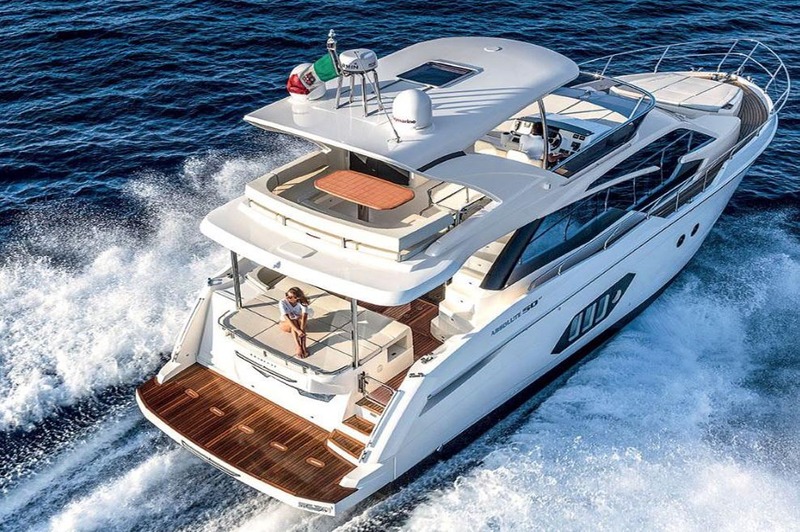 Hosting your next event on a luxury yacht would add a special touch to it, and make it an exclusive and memorable offering to your clients, guests and colleagues. 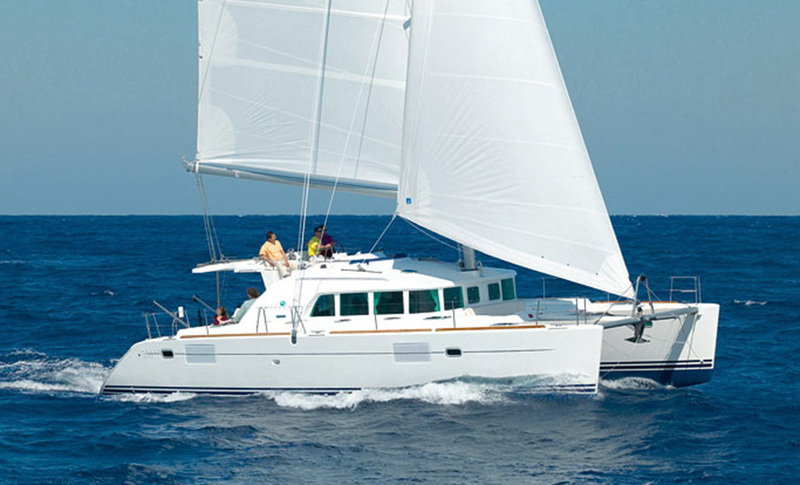 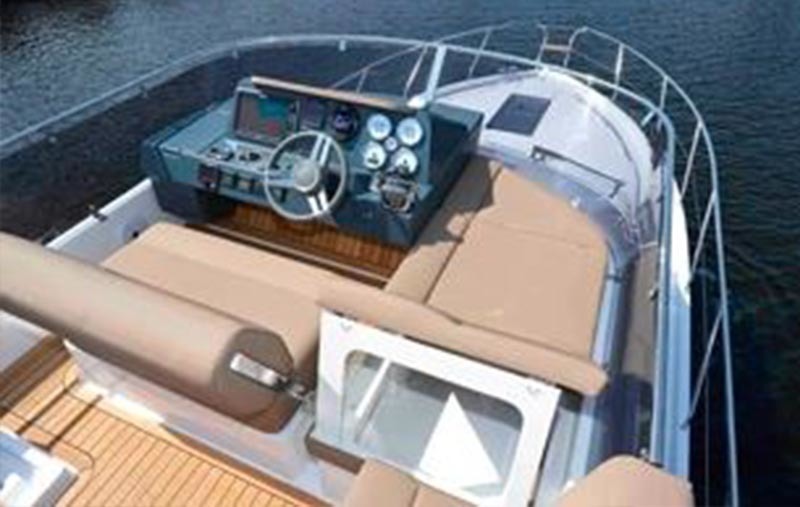 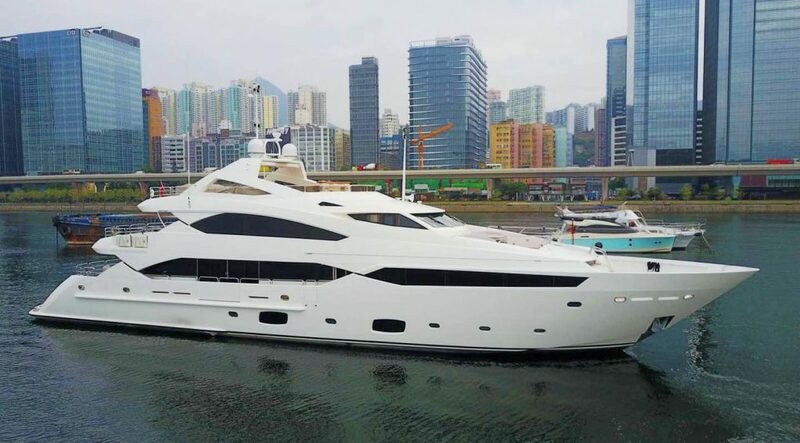 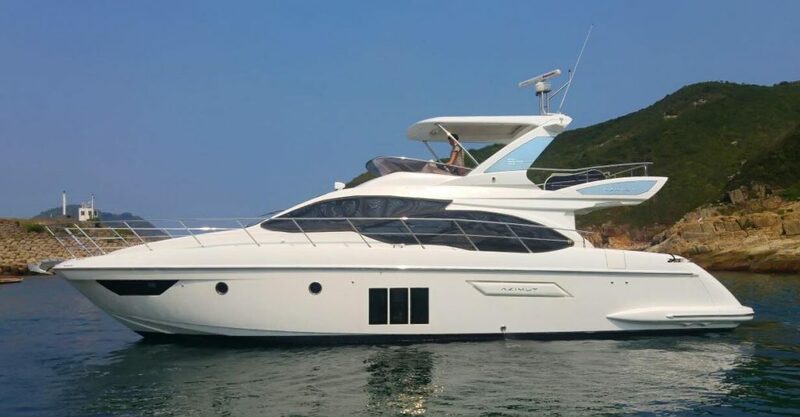 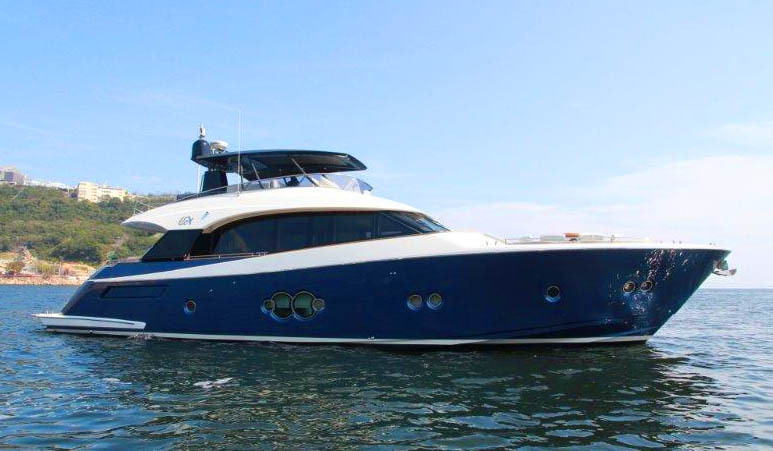 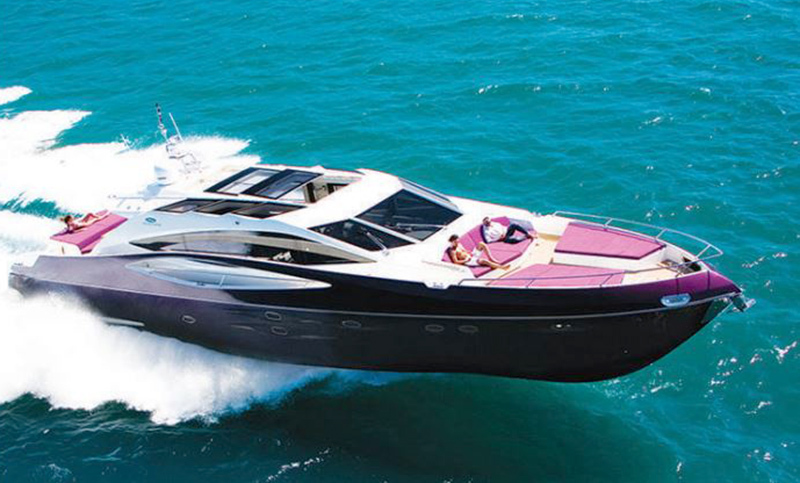 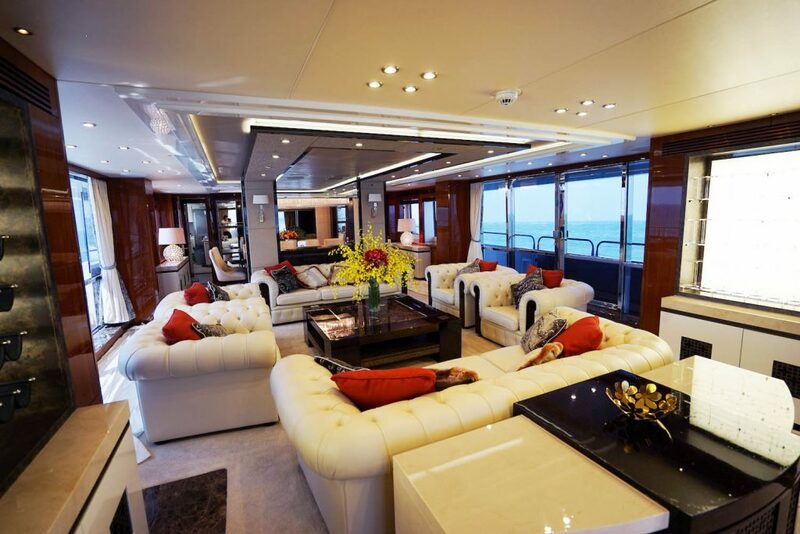 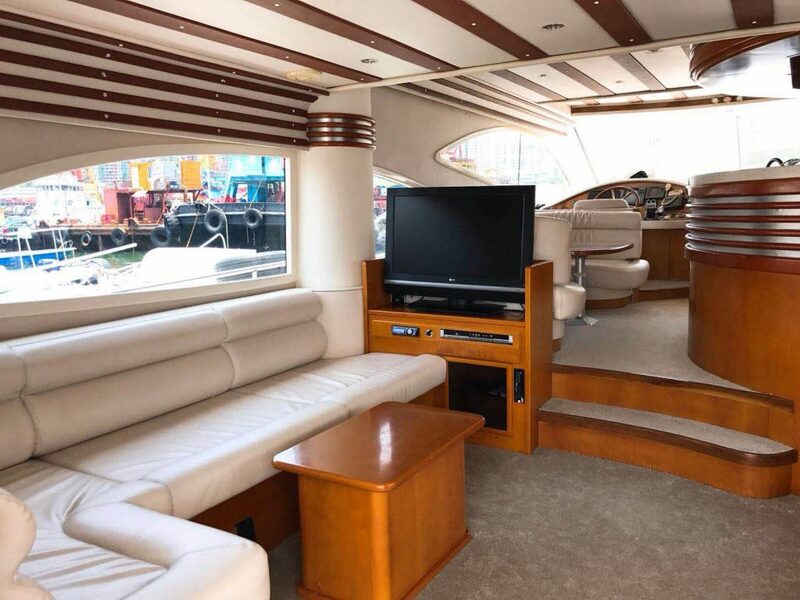 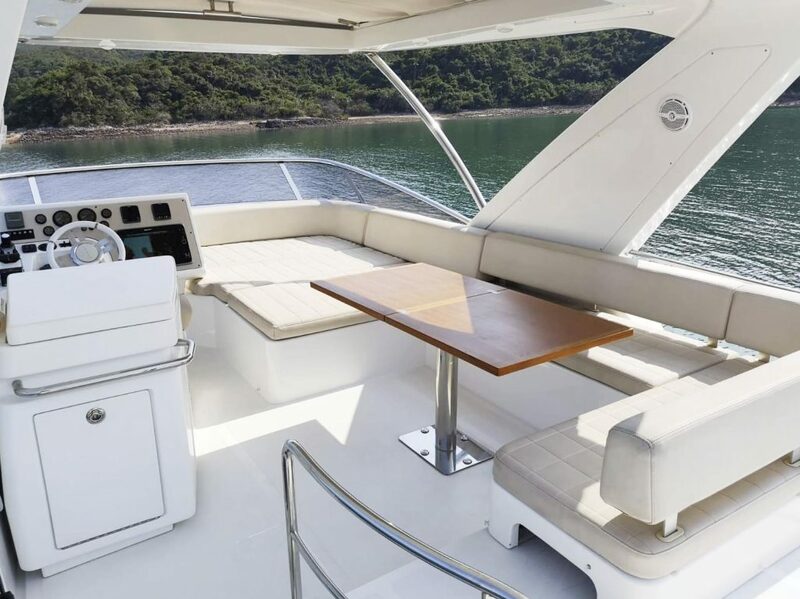 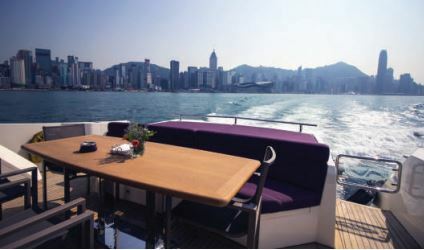 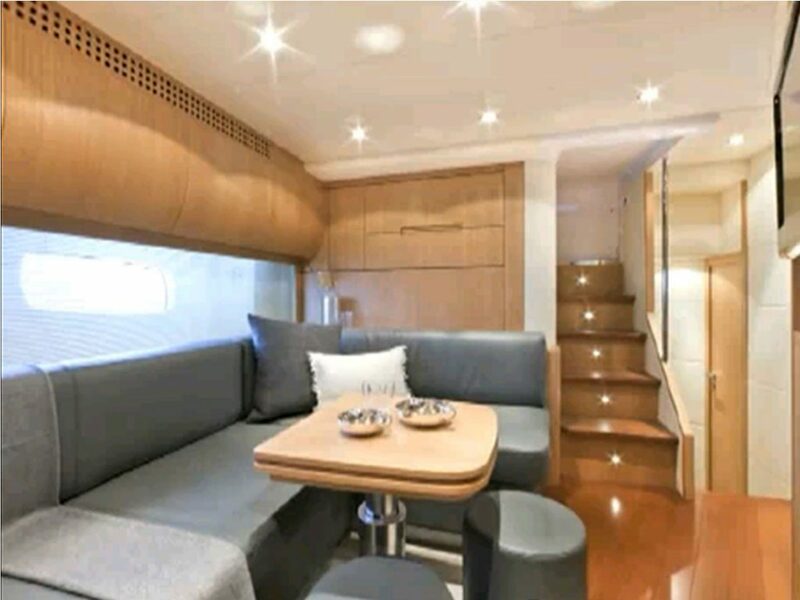 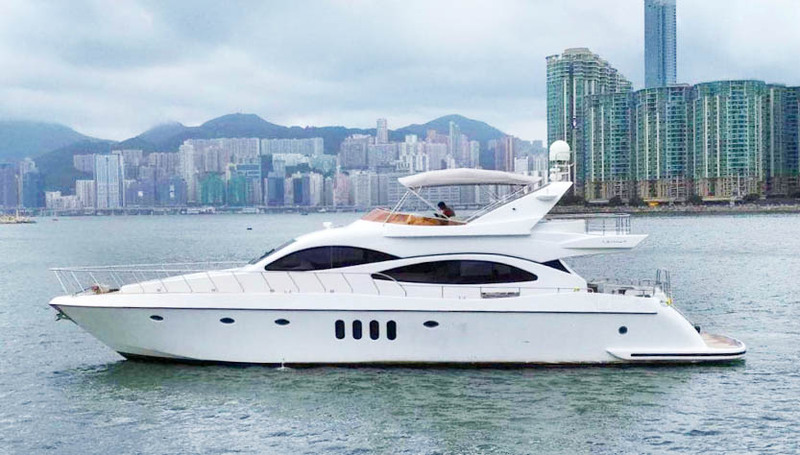 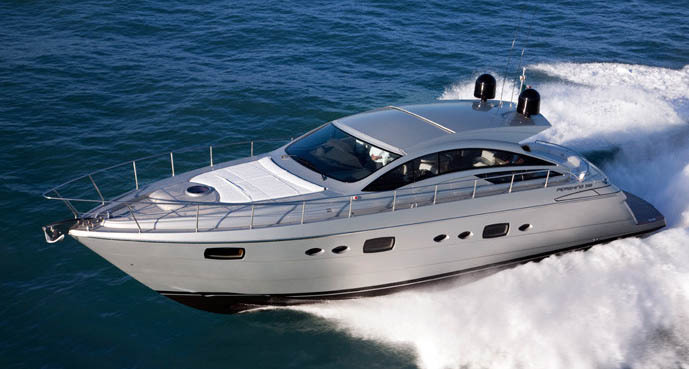 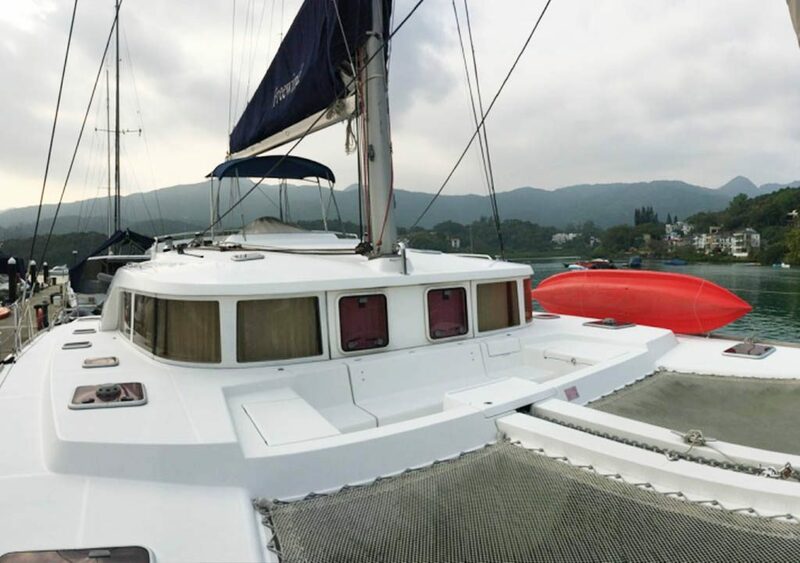 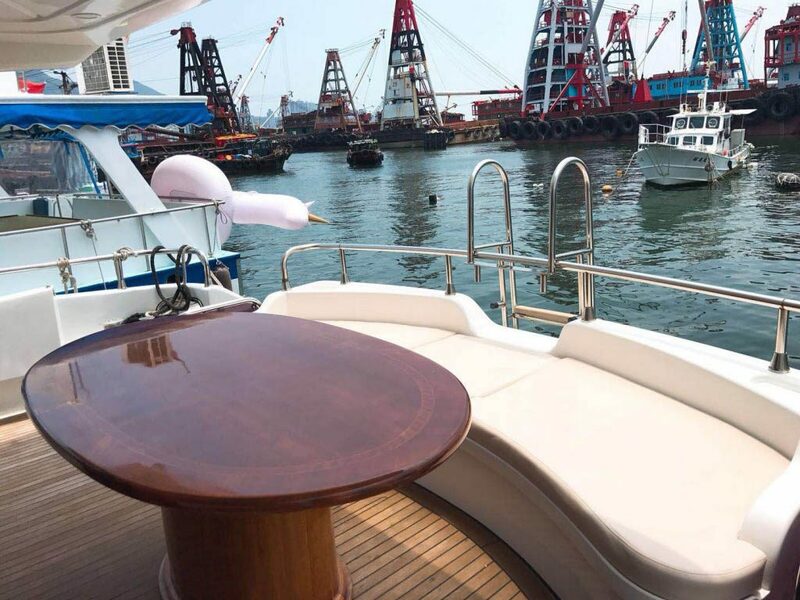 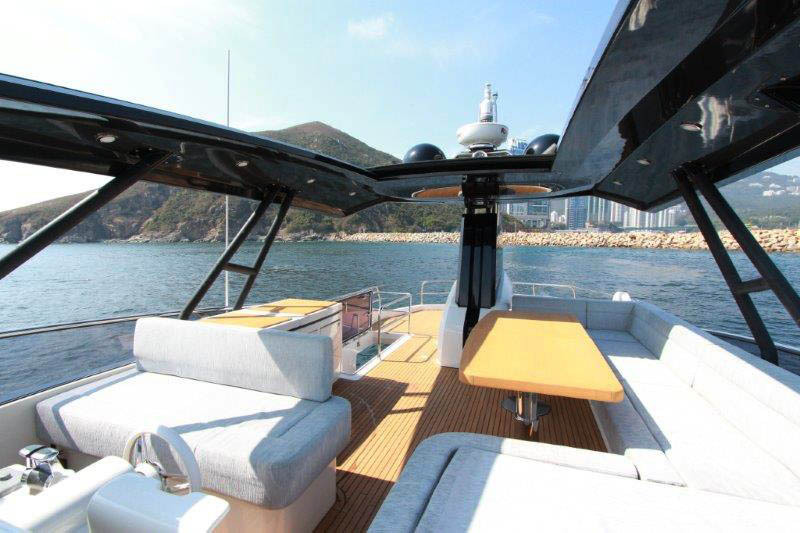 We have some great yachts for you to consider and several cruising itineraries on offer in Hong Kong. 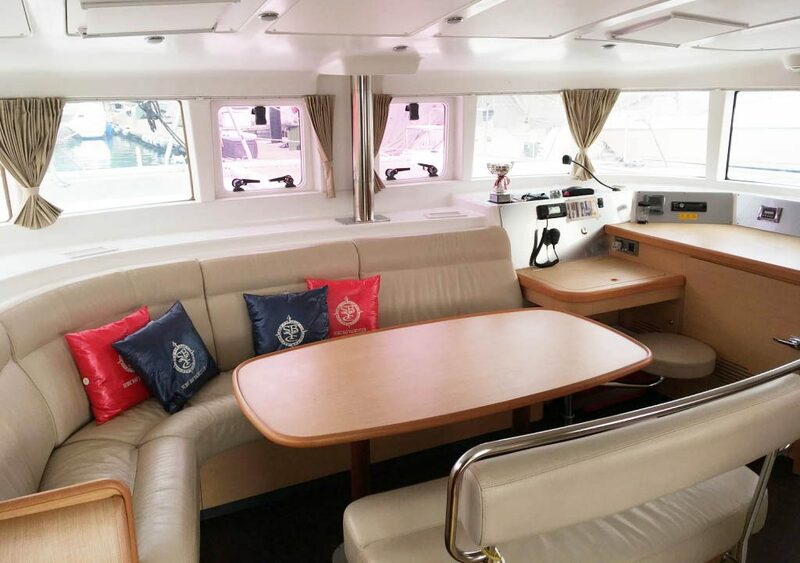 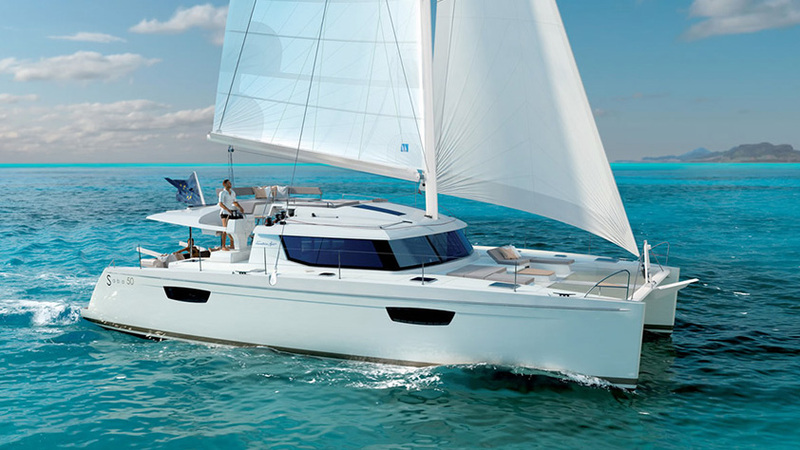 Please contact us at enquiry@simpsonyachtcharter.com and we can get to work on creating your own bespoke charter event, tailored to your individual needs.